During the October 20th sitting of the House of Representatives, the Government of Belize (GOB) made history by introducing a legislation to enshrine a moratorium on offshore oil exploration in Belize. The announcement was previously mentioned at the August 18th House Sitting where Prime Minister Dean Barrow stated that Cabinet had taken a decision on the said legislation. The tabling of the legislation brought much relief to opponents of offshore oil drilling in Belizean waters. Many conservationists contend that allowing such activity to take place in Belize will put in danger the country’s marine natural resources, such as the Belize Barrier Reef, the territorial seas and the Exclusive Economic Zone. They also added that the livelihoods of many Belizeans who work in the tourism and fishing industries would also be threatened. The legislation comes a year after seismic testing near the Belize Barrier Reef was stopped following public outcry, particularly from stakeholders on Ambergris Caye. During the presentation of the bill at the sitting, some details were cited by Erwin Contreras Minister who is responsible for petroleum. “A moratorium on the exploration for petroleum and other petroleum operations in the maritime zone of Belize, to prevent pollution from installation devices and vessels used in the exploration of exploitation of petroleum resources of the seabed and subsoil of the maritime zone and accordingly make further provisions for the protection of the Belize Barrier Reef system and to provide for matters connected therewith or incidental thereto.” He noted that the legislation has the recommendation of the Cabinet. Oceana in Belize Vice President Janelle Chanona also weighed in. “If enacted, this newly presented bill will become, ‘The People’s Law,’ since it recognizes that Belizeans have remained steadfast in their opposition to offshore oil exploration,” she said. According to Oceana, five years ago, the vast majority of nearly 30,000 people voted against offshore drilling in an unofficial referendum organized by Oceana and members of the Coalition. 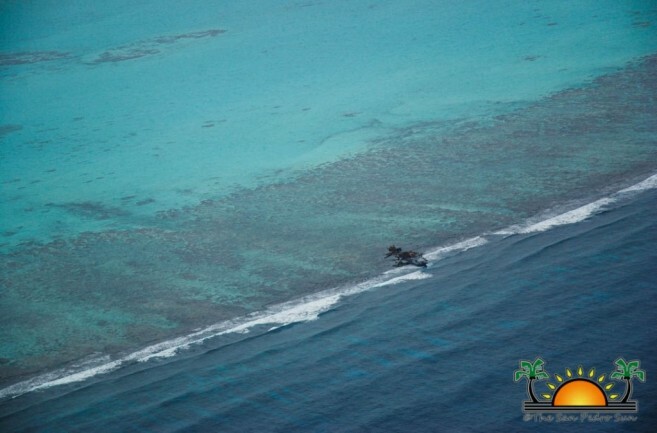 On Tuesday, October 24th, the Belize Tourism Industry Association (BTIA) issued a release congratulating the Government for its efforts to protect the country’s marine resources. 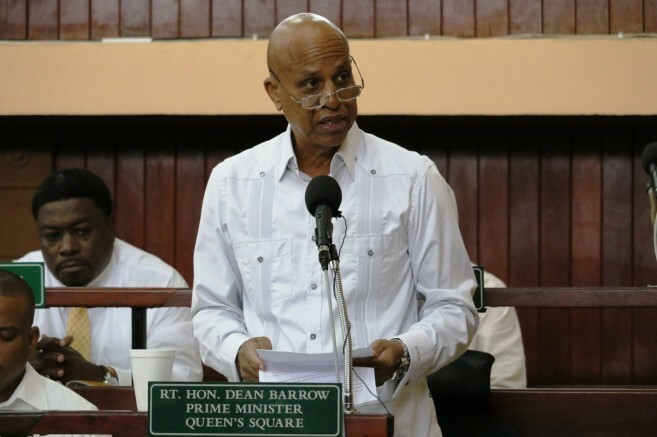 The note stated that the introduction of legislation to enshrine a moratorium on offshore oil exploration and operations are in line with one of the requirements for the Belize Barrier Reef to be removed from UNESCO’s List of World Heritage in Danger. The association says that it is pleased to see that the nation’s decision-makers understand and recognize the importance and value of our reef ecosystems, the threats that petroleum operations represent, and the need for the proper management of our natural resources. “We must continue to work towards the sustainable development of the tourism industry and of the natural resources of Belize,” the release further stated. BTIA also took the opportunity to invite the public and Non-Governmental Organizations to attend the Natural Resources and Environment House Committee Meeting scheduled for October 30, 2017, at 10:30 a.m. at the National Assembly building in the City of Belmopan. 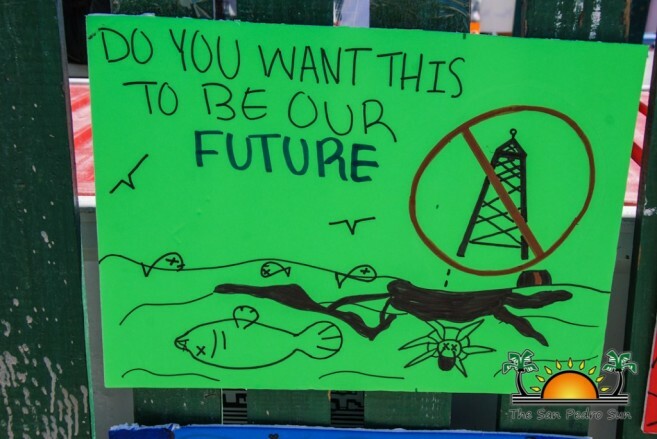 People’s Referendum: NO to Offshore Oil Drilling!